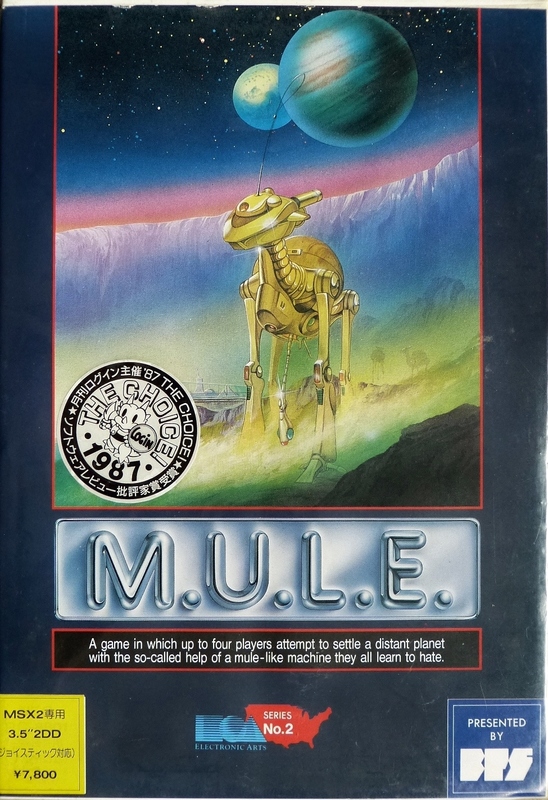 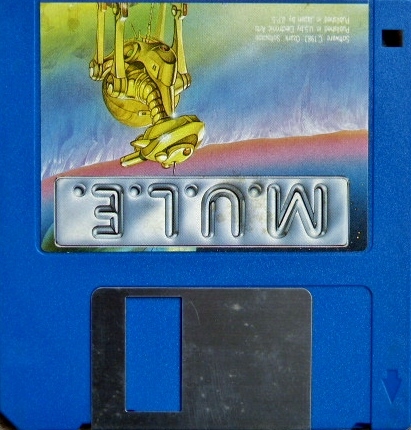 Computer Game Museum Display Case - M.U.L.E. Home > Collections > Computer Games > Electronic Arts > Other Games > M.U.L.E. The rare Japanese release for MSX computers. 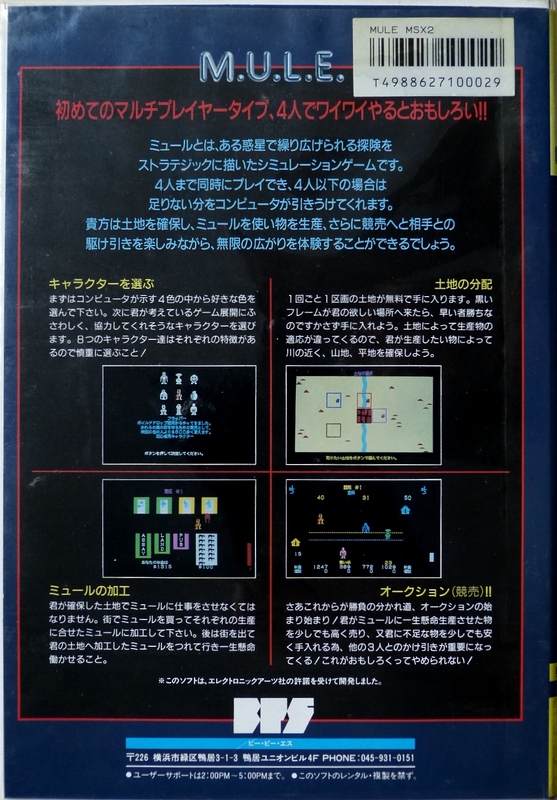 Though I cannot read Japanese, it appears to be a faithful recreation of the American version.